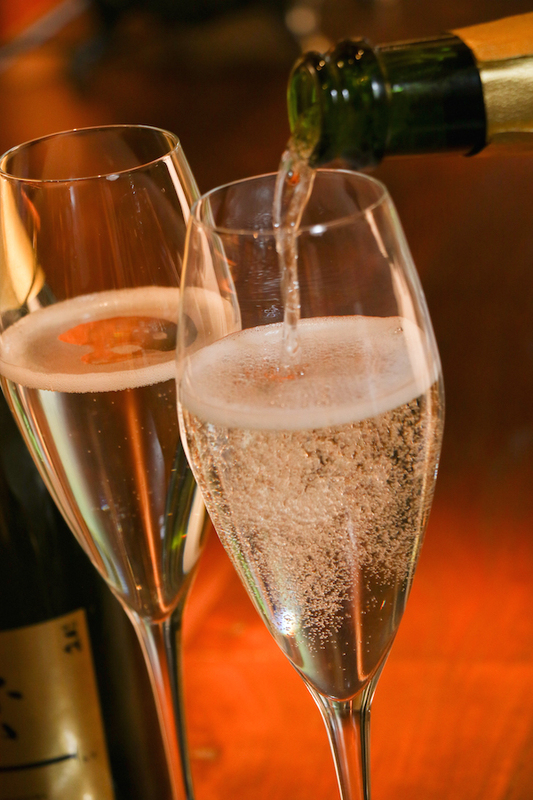 Perfectly matched with Japanese Food, Misen sparkling is your best choice for Cheers! Drinking Sake with Japanese Food is a matter of course. But do you want to be different? 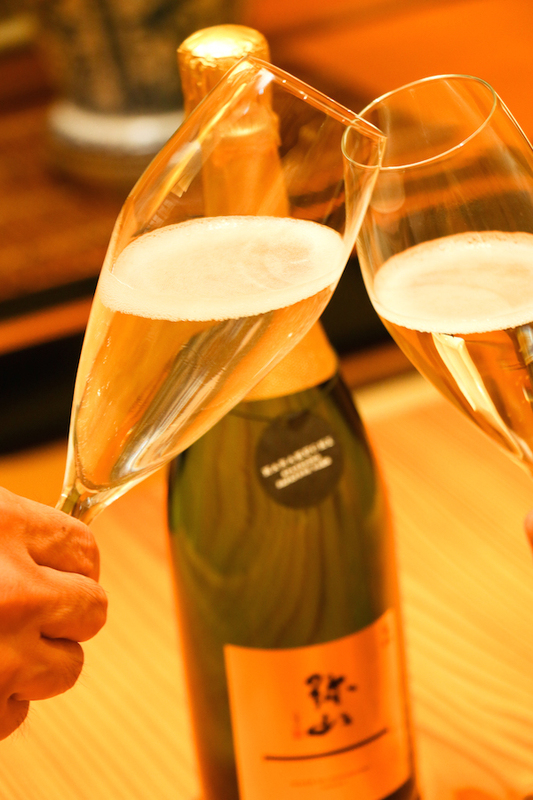 We developed Misen sparkling, a kind of Sake sparkling, for cheers. 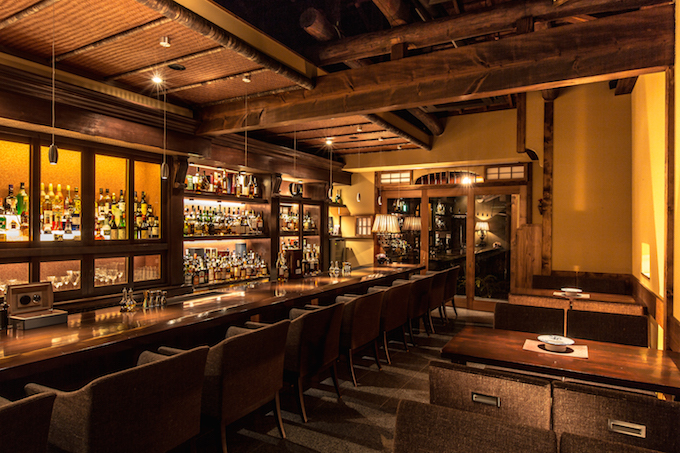 Dry Sake as the base, match with exquisite Japanese Food very much. It’s only Alc. 11%. That’s why it tastes mild. It is featured by citrus-like fragrance. The bouquet is as soft as muscatel or peach. 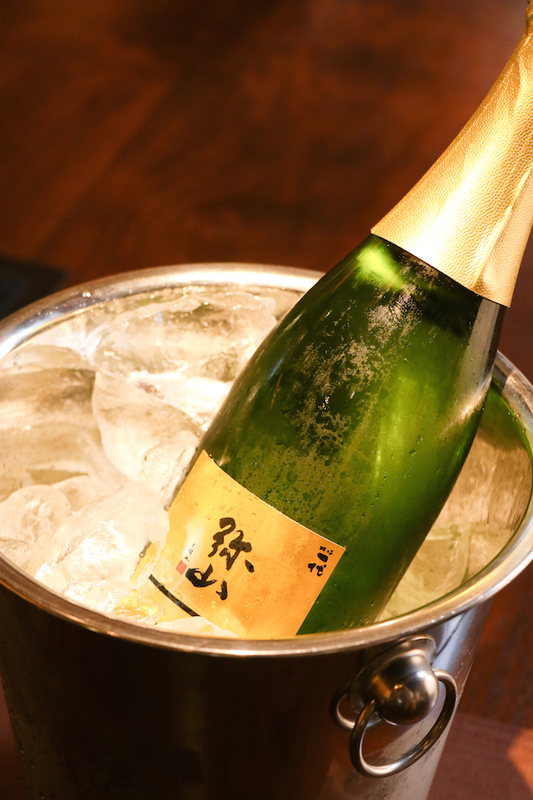 In the condition of keeping outstanding sake quality, unique carbonation technique make Misen sparkling as rich as traditional method of champagne. Fine bubbles keep for a long time. You can taste Misen sparkling slowly. Indispensable Sake for cheers in Japanese Food! Misen sparkling! Sincerely thanked Bar the Lounge Top Note for location shooting support.